There are many websites are available which provides the platform for participating in coding challenges. Following website which help you to prove your coding skills. Codecademy will start you off right, try the Python track. Once you're done there you should have a basic understanding and you could then start learning the important things like data structures and algorithms at this site. Or before heading off to data structures and algorithms you could read Learn Python The Hard Way for free, and then learn data structures. If you want to learn something like C or C++ you should just buy a book. Have a look here for a comprehensive list: The Definitive C++ Book Guide and List. If you want to learn Java then you could try Lynda.com's Java Essential Training. Top coder is the one of the best websites that are providing the online platform to solve puzzles and also provide cash money if you won one of the challenges. It provides both monthly and weekly challenges. This is the highly quality website and provides SaaS application to test the logical and technical skills of candidates. It also provides the platform for good programmers to get hired through good companies. It is the most popular website in the world. 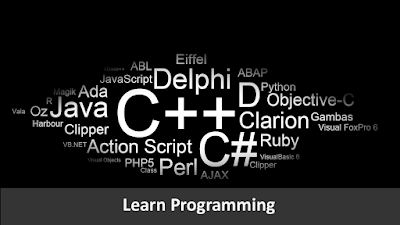 This website provides critical thinking and problem-solving behavior through different challenges which help you to learn more about the programming language that you’re using. 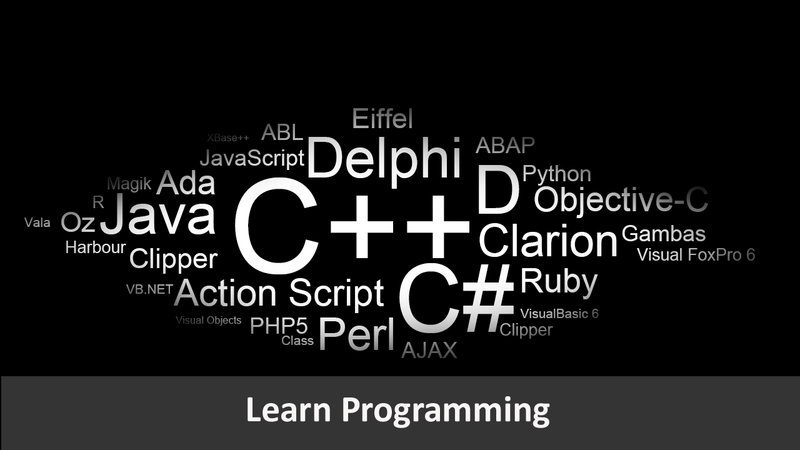 This is the best platform for aspiring programmers. New challenges are added every month and also small programming challenges are added in the middle of the month. This website also provides the platform for practice and discussion of the various concepts of programming. It provides wonderful discussion board which helps you to learn more about programming and problem solving. In this, you can get three unique problems to solve per week. It is highly recommended. This web application offers you to solve the programming challenges and get hired by top companies like Zenefits and Quora. This platform is used by developers to show their skills. In this developers participate in product/app building competitions and win cash/prizes. They can also solve the programming challenges to make the better impression on the employers. This offers the platform for users to solve the programming challenges and also help the companies to hire the best coders. ||ੴ||ਇੱਕ ਓਅੰਕਾਰ Satnam Shri Waheguru Ji A Web Blog about Product Review, Blogging Tips, Tech Reviews: Best programming tutorial websites.